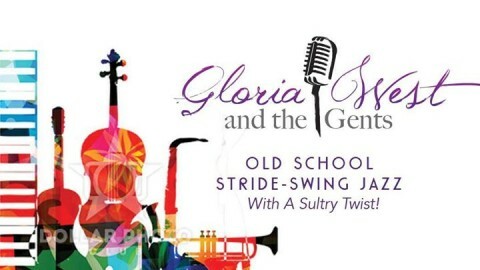 Click the image below to check out our newsletter and read all about what’s going on with Gloria West and The Gents! 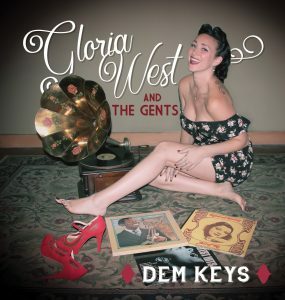 Thank you so much for wanting to know about all things Gloria West & The Gents! Congratulations on being with us for the return voyage of our Email Newsletter!